See my tips on How to Find a Job in Equatorial Guinea as a Foreigner. Check out my reviews of the Best Online Dating Sites in Africa. 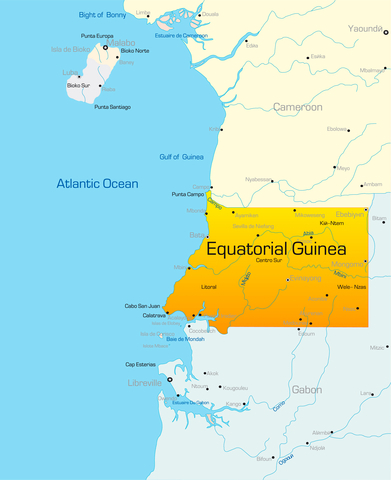 Equatorial Guinea is a tiny oil country in Africa whose main claim to fame is its oil resources. There is not a heck of a lot to see and do there, and because of this, travelers are normally limited to business travelers and those tourists who just want to tick another country off their list.